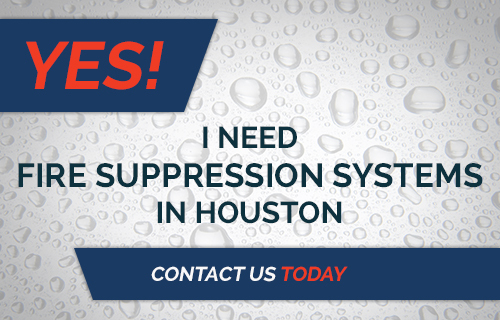 If you own a company or manage the building maintenance for a commercial building in Houston, you probably take it for granted that there are firefighters standing by, ready to spring into action if your place of business were ever to catch fire. It’s probably not something you think about very often, but the safety and security of your employees and property depends heavily on these people who are risking their lives if there is a fire. 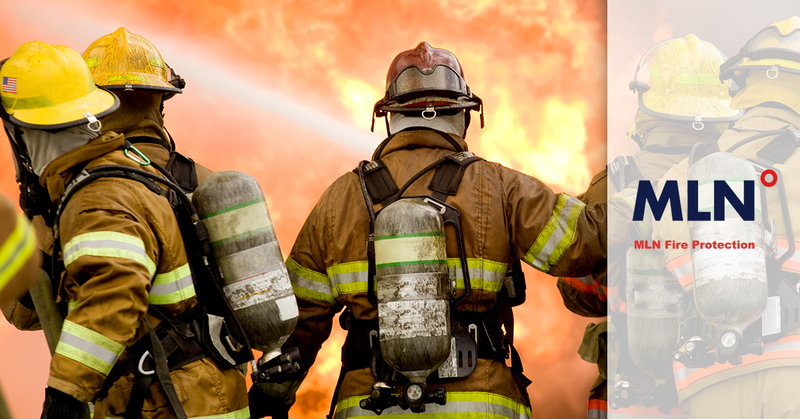 Consciously or unconsciously, you depend on the quality and availability of the firefighters who stand in readiness to defend your facility, and their regulations affect you and your business. The Texas Commission on Fire Protection is the regulatory body for fire departments, but who are they exactly, and what do you need to know about them? The Texas Commission on Fire Protection is made of 13 members. These members are appointed by the governor of Texas according to very strict criteria as follows. In addition, Texas code 419 (B) stipulates rules to ensure that there will be representatives on the commission who are from political subdivisions with a population of less than 100,000. In this way, the commission aims to include internal representatives from the widest possible variety of the people that they regulate. The members of the commission hold power to set regulations that affect fire departments, and consequently, the places of business and homes that those firefighters defend against one of the scariest disasters that can happen to people. Therefore, the commission members are required to be trained and are not allowed to “vote, deliberate, or be counted as a member in attendance at a meeting of the commission” without this training, according to the legislation. These members are trained in their duties, in ethics, and in the history and current operation of the commission. In addition, the committee members are required to have no conflicts of interest, such as a job or a source of income from the departments that they regulate. Firefighters who show up in the event of a fire are going to be prepared on their end, thanks to the Texas Commission on Fire Protection. They are going to be equipped with the tools and the training that they need in order to do their jobs to the best of their ability. However, their ability to contain a fire at your place of business or commercial building is going to be limited to the quality and effectiveness of your fire protection system. 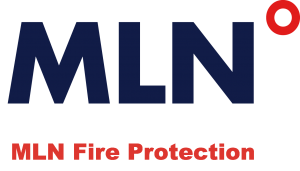 Make sure yours is up-to-date by scheduling an inspection with MLN Fire today.